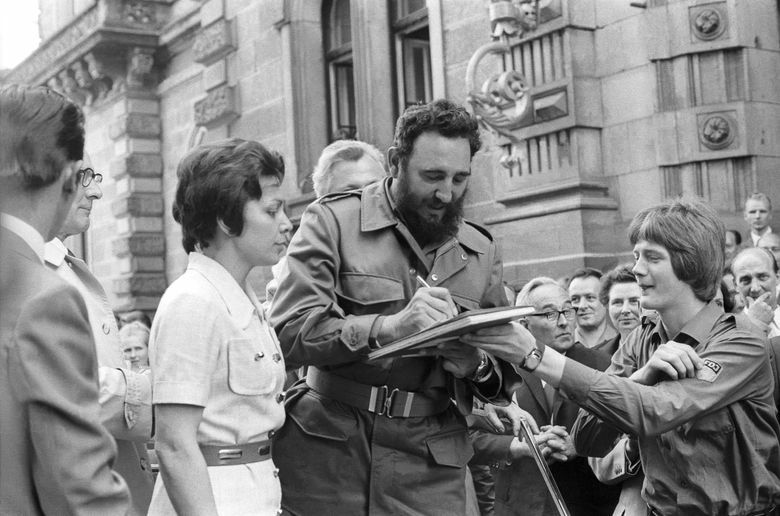 With his trademark fatigues and scruffy beard, Castro wore his defiance of Western capitalism like a badge of honor, keeping communism alive in the Western Hemisphere two decades after the fall of the Soviet Union. 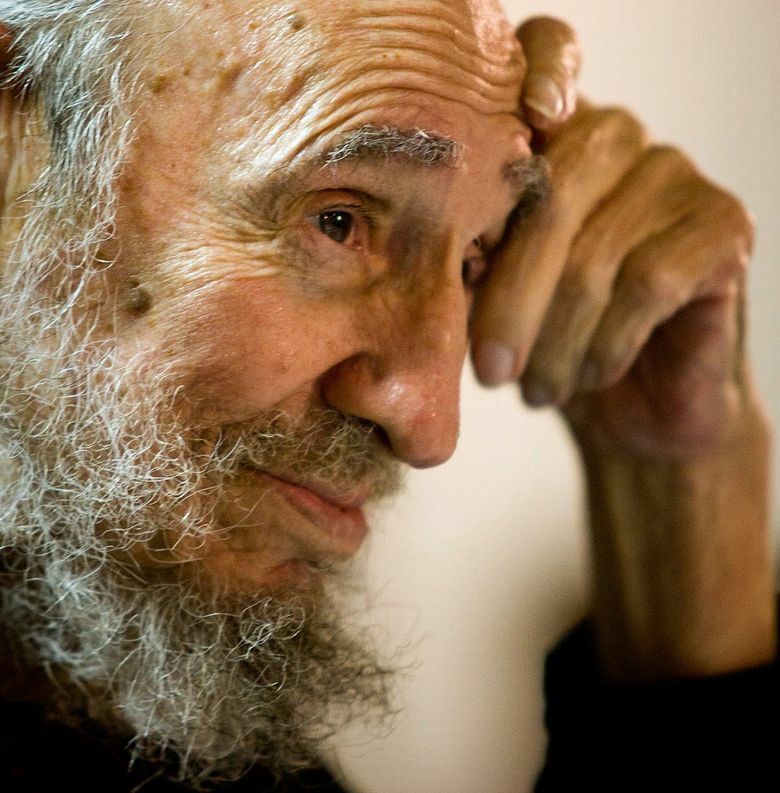 HAVANA (AP) — Fidel Castro, who led his bearded rebels to victorious revolution in 1959, embraced Soviet-style communism and defied the power of 10 U.S. presidents during his half-century of rule in Cuba, has died at age 90. 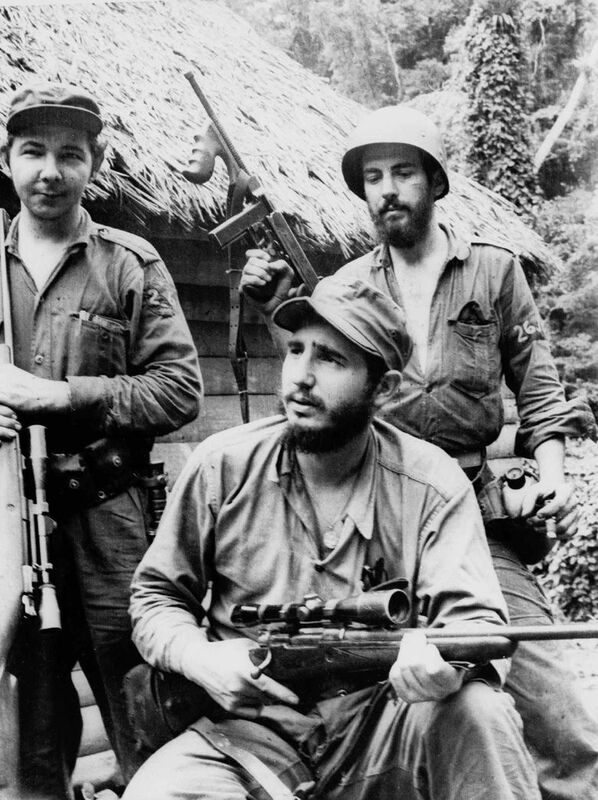 Castro’s reign over the island nation 90 miles (145 kilometers) from Florida was marked by the U.S.-backed Bay of Pigs invasion in 1961 and the Cuban Missile Crisis a year later that brought the world to the brink of nuclear war. 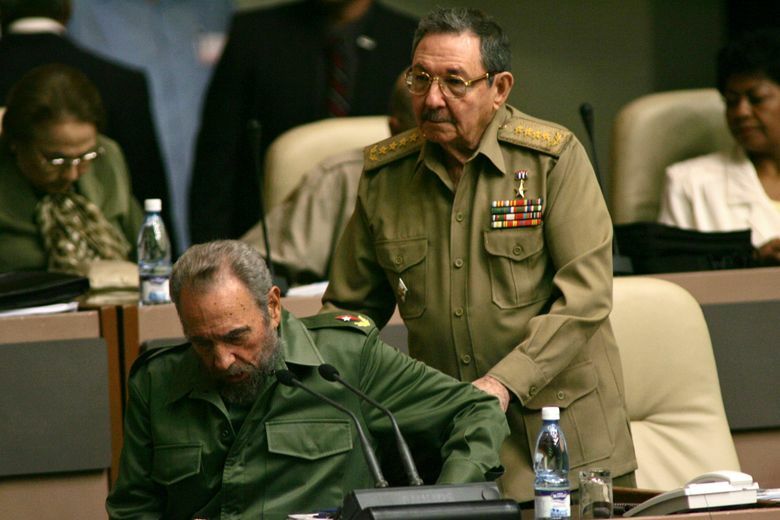 Castro, who outlasted a crippling U.S. trade embargo as well as dozens, possibly hundreds, of assassination plots, died 10 years after a life-threatening illness led him to turn over power to his brother. 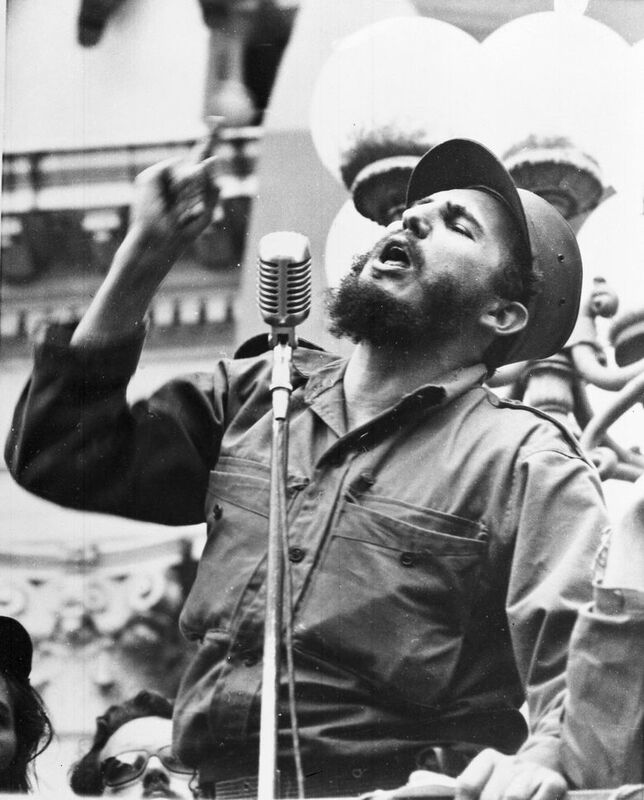 Castro overcame imprisonment at the hands of dictator Fulgencio Batista, exile in Mexico and a disastrous start to his rebellion before triumphantly riding into Havana in January 1959 to become, at age 32, the youngest leader in Latin America. 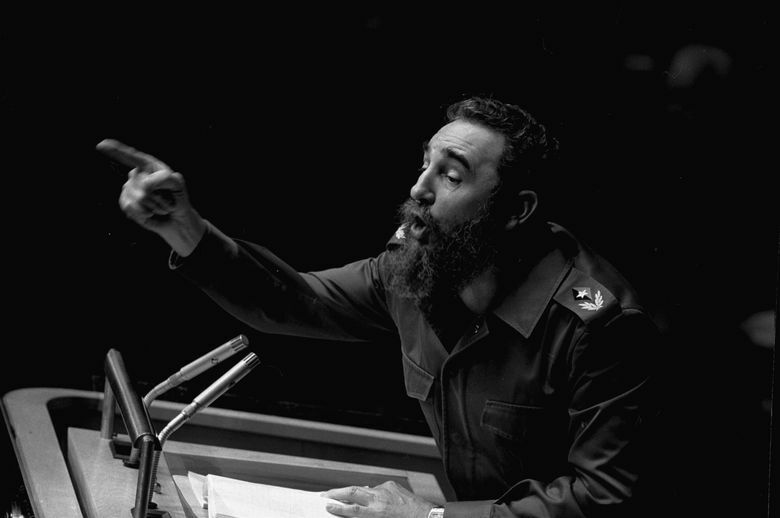 For decades he was a source of inspiration and support to revolutionaries from Latin America to Africa, even as Cubans who fled to exile loathed him with equal measure. 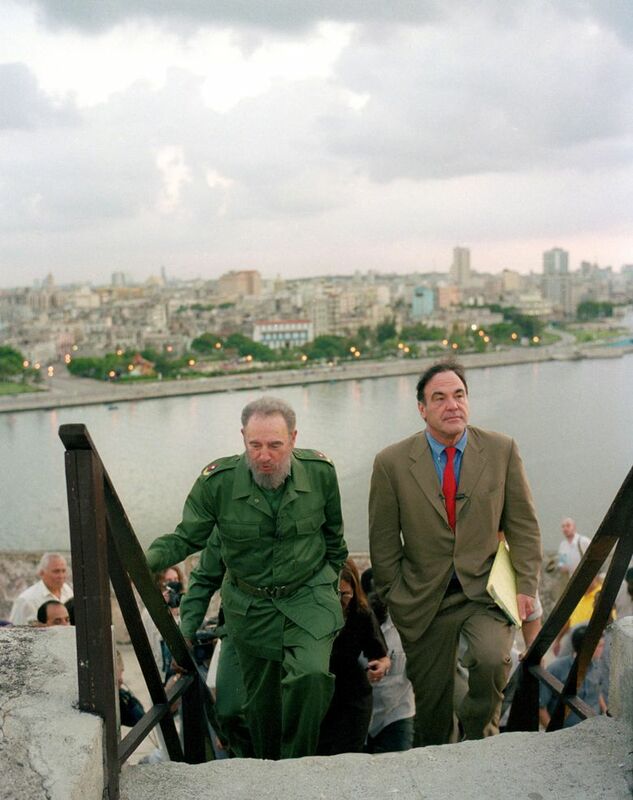 His commitment to socialism was unwavering, though his power finally began to fade in mid-2006 when a gastrointestinal ailment forced him to hand over the presidency to Raul in 2008, provisionally at first and then permanently. 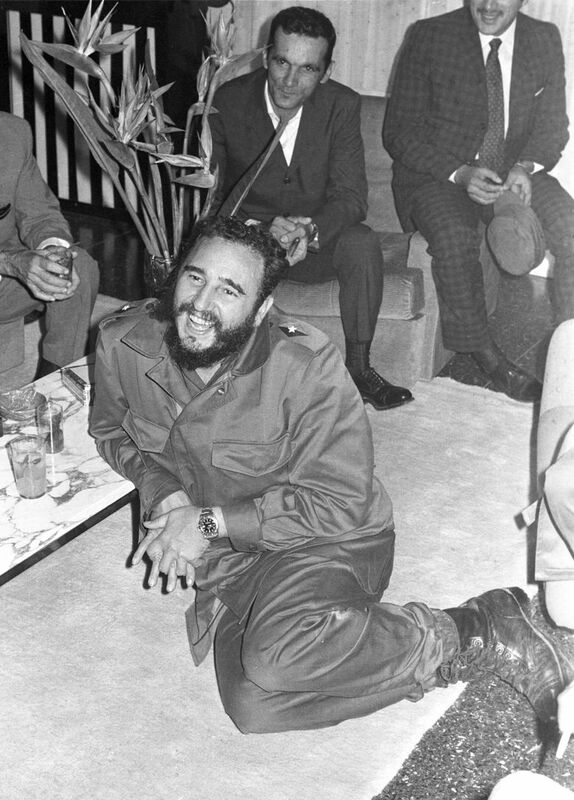 Castro’s defiant image lingered long after he gave up his trademark Cohiba cigars for health reasons and his tall frame grew stooped. 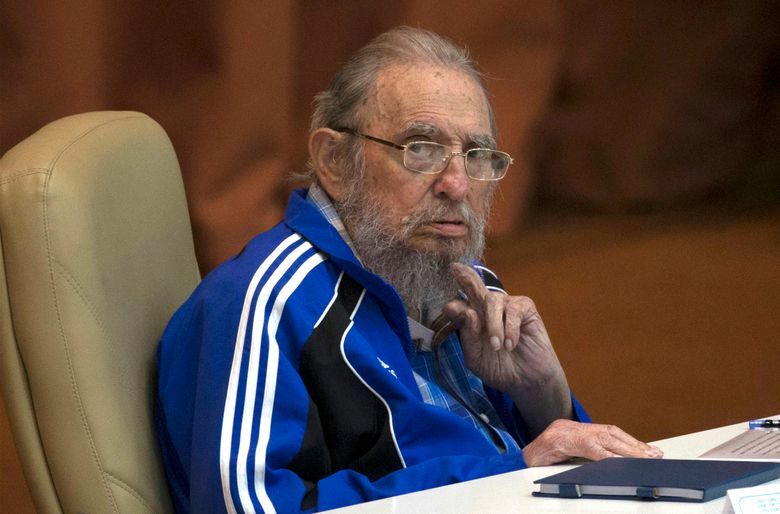 He survived long enough to see his brother negotiate an opening with U.S. President Barack Obama on Dec. 17, 2014, when Washington and Havana announced they would move to restore diplomatic ties for the first time since they were severed in 1961. He cautiously blessed the historic deal with his lifelong enemy in a letter published after a monthlong silence. Obama made a historic visit to Havana in March 2016. Raul has announced plans to retire as president when his current term ends on Feb. 24, 2018. 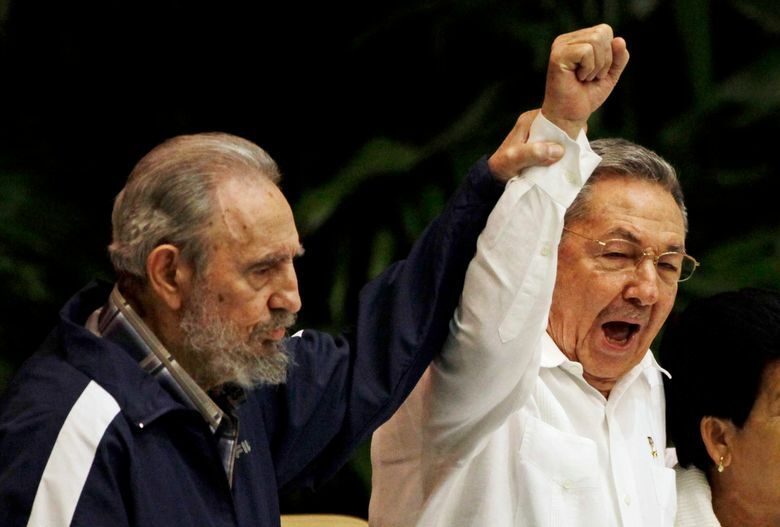 Vice President Miguel Diaz-Canel, a relatively younger leader, is seen as a possible successor, although Raul has said he would stay on as head of the Communist Party. In the Cuban capital, flags flew at half-staff at public buildings and some foreign embassies across the city Saturday. By midday, the U.S. Embassy’s flag had not been lowered. Havana’s 23rd Street commercial center bustled with shoppers toting plastic bags and youngsters checking the internet on their smartphones like a normal weekend afternoon. But there was a notable lack of amplified music in this usually sonorous capital. Official newspapers were published with only black ink instead of the usual bright red or blue mastheads. Carlos Rodriguez, 15, was sitting in Havana’s Miramar neighborhood when he heard that Fidel Castro had died. 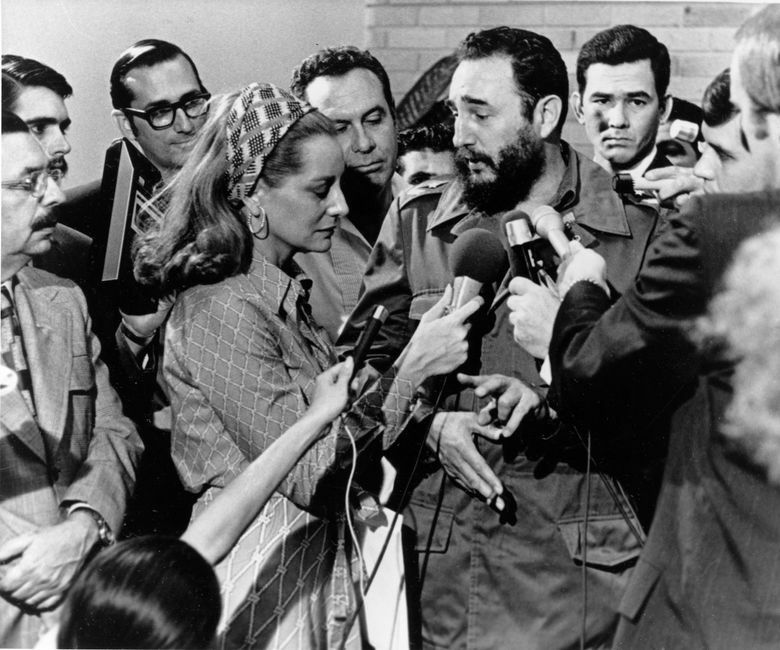 But the news cheered the community of Cuban exiles in Florida who had fled Castro’s government. Thousands gathered in the streets in Miami’s Little Havana to whoop, wave Cuban flags, and bang on pots with spoons. Cars honked horns, and police blocked off streets. Alex Ferran, 21, headed toward the gathering in front of exile hangout Cafe Versailles with three friends early Saturday morning after his mother and grandmother called him with the news. He was beside himself with excitement. 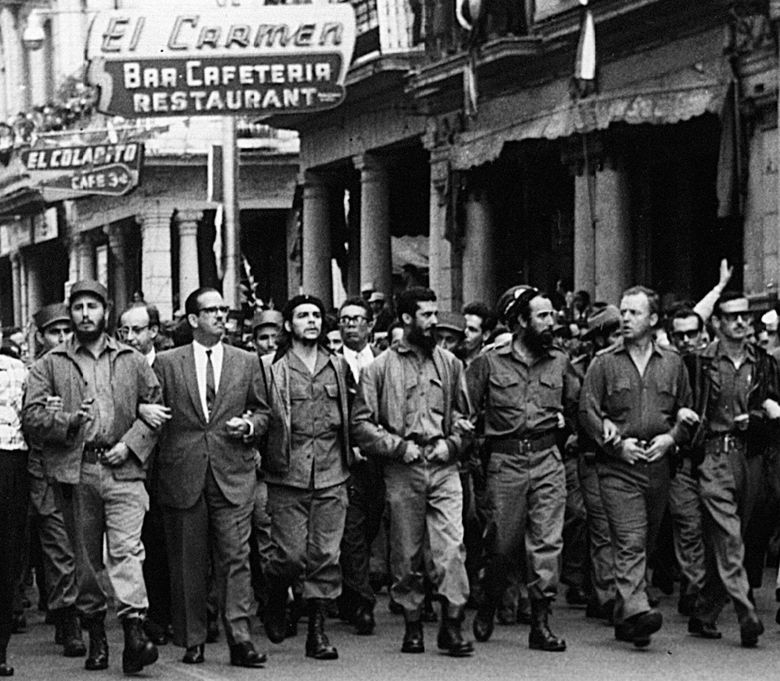 Obama said that in the coming days, Cubans “will recall the past and also look to the future. 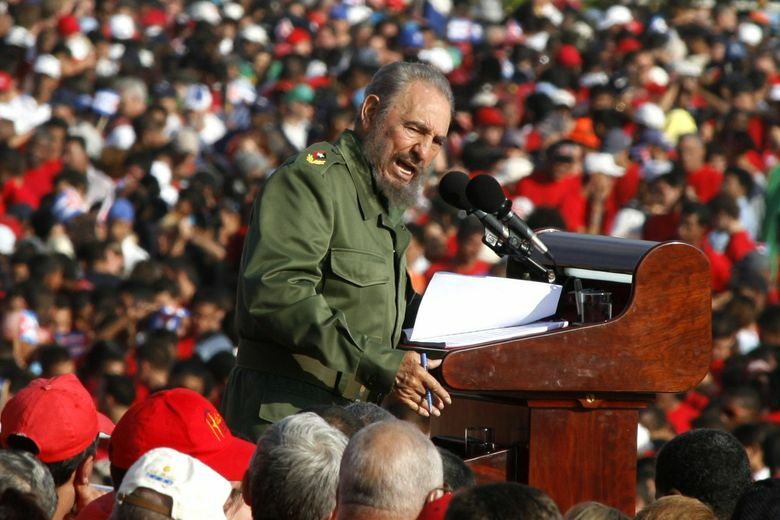 As they do, the Cuban people must know that they have a friend and partner” in America. 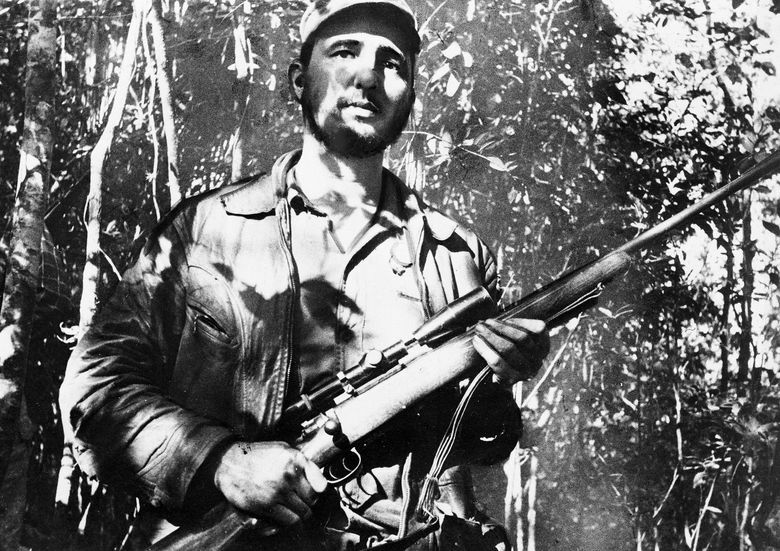 Fidel Castro Ruz was born Aug. 13, 1926, in eastern Cuba’s sugar country, where his Spanish immigrant father first worked recruiting labor for U.S. sugar companies and later built up a prosperous plantation of his own. 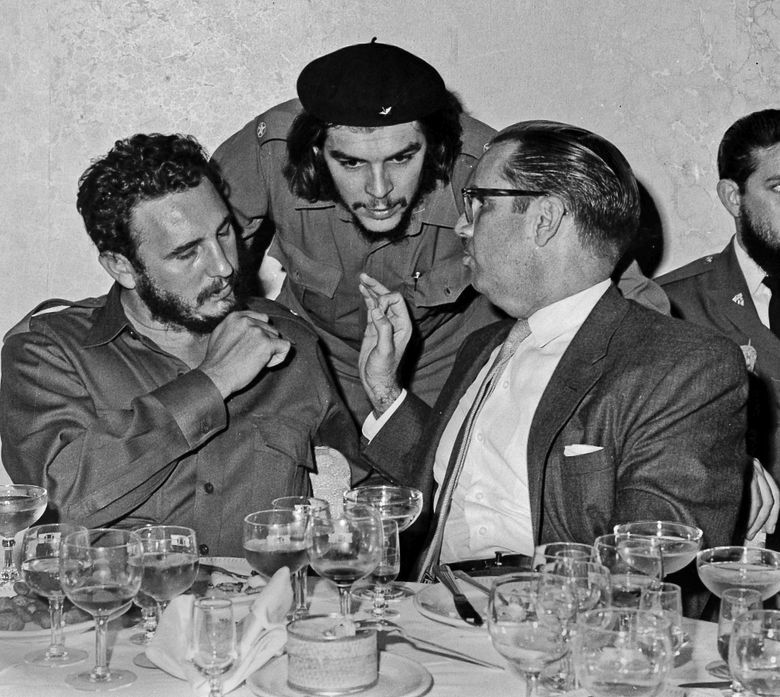 Castro attended Jesuit schools and then the University of Havana, where he received law and social science degrees. 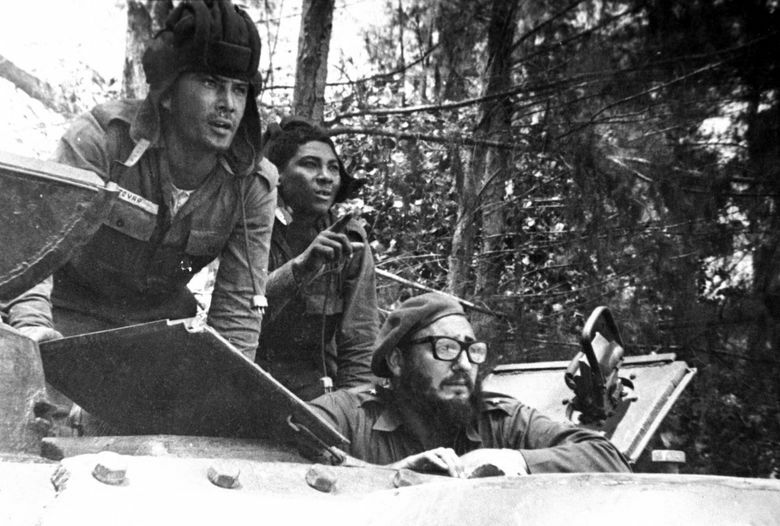 His life as a rebel began in 1953 with a reckless attack on the Moncada military barracks in the eastern city of Santiago. 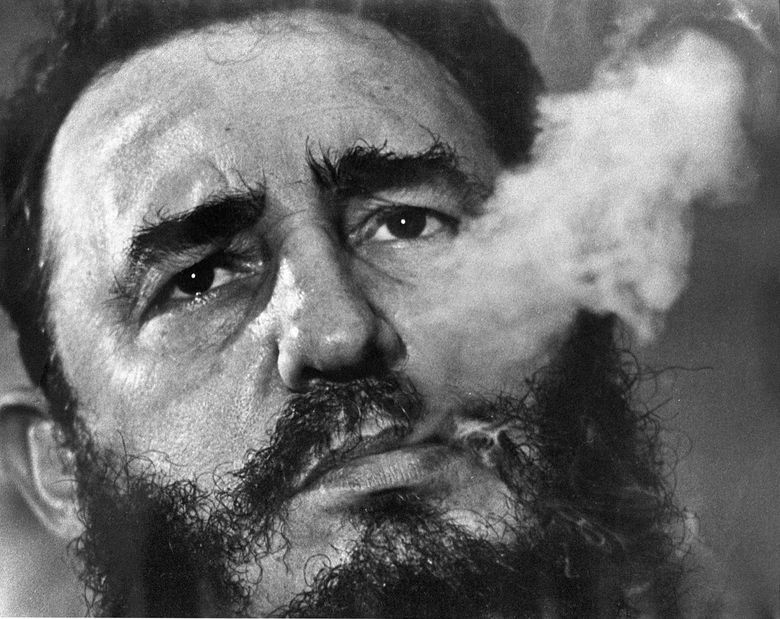 Most of his comrades were killed, and Fidel and his brother Raul went to prison. His longevity allowed the younger brother to consolidate control, perhaps lengthening the revolution well past both men’s lives. 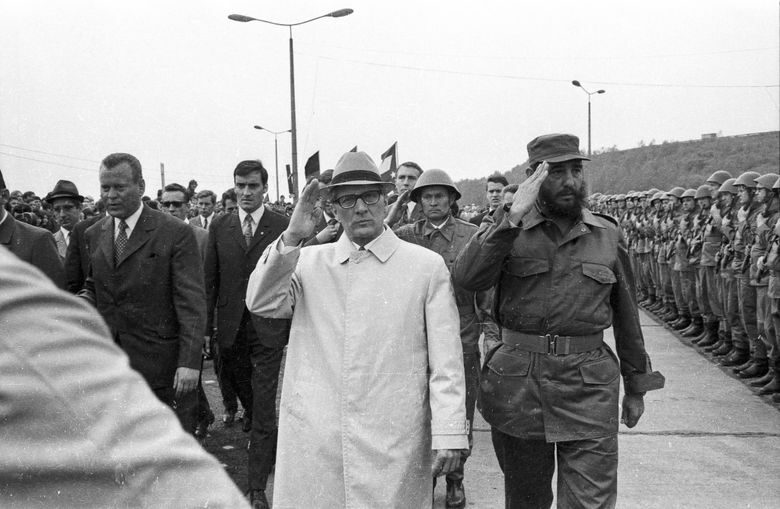 Cuba’s government announced that Castro’s ashes would be interred on Dec. 4 in the eastern city of Santiago that was a birthplace of his revolution. 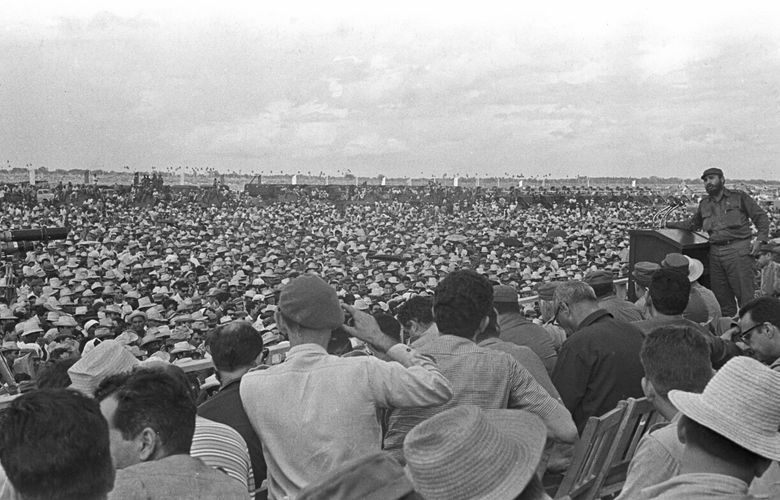 That will follow more than a week of honors, including a nearly nationwide caravan retracing, in reverse, his tour from Santiago to Havana with the triumph of the revolution in 1959. Associated Press writer Anita Snow in Mexico City and AP news researcher Rhonda Shafner in New York contributed to this report.